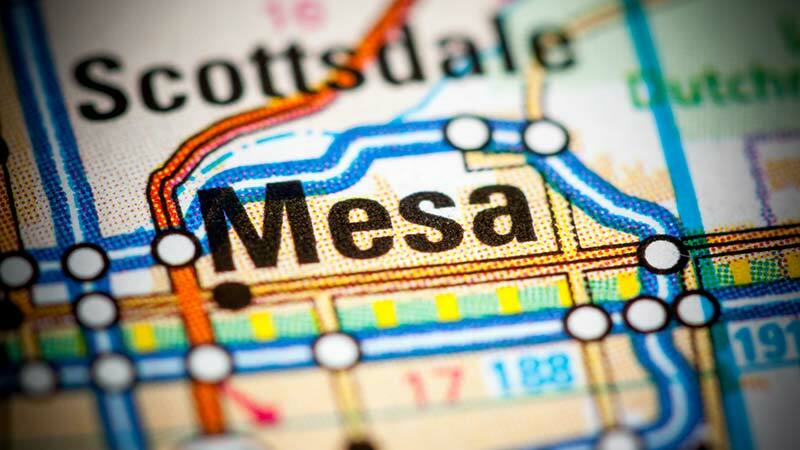 Mesa, Arizona—Ralph Lowell Dybing, age 84, died Tuesday when his Astro van was struck by a Mesa police vehicle. Mr. Dybing was turning west onto Apache Trail from 80th Street when he pulled in front of the police cruiser at about 7:15 A.M. He was ejected from his vehicle. Officer Helen Simmons, a 23-year veteran, had to be extricated from her patrol car before being transported to a hospital for treatment of her non-life-threatening injuries. We extend our condolences to Mr. Dybing’s family and friends at this difficult time. We wish Officer Simmons a speedy and complete recovery.